Matt has been one of the pioneers of today's dance scene being a major influence on today's world class DJ's. 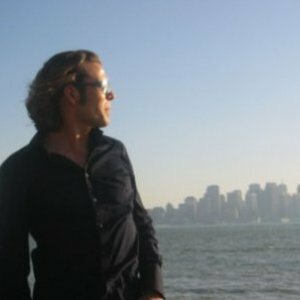 Throughout his 17 year career of producing & writing house, trance, breaks and progressive and much more he has sold well over 2 million albums & singles with numerous top 10 & top 20 chart hits. His Nocturnal radio show is the worlds fastest expanding multi genre dance radio show now broadcast on 116 FM stations worldwide. In recent years Matt has been playing his unique ?Nocturnal? blend of many styles including electro, progressive, tech, trance and occasional house & breaks. His Nocturnal radio show is the worlds fastest expanding multi genre dance radio show now broadcast on 116 FM stations worldwide. In recent years Matt has been playing his unique ?Nocturnal? blend of many styles including electro, progressive, tech, trance and occasional house & breaks.